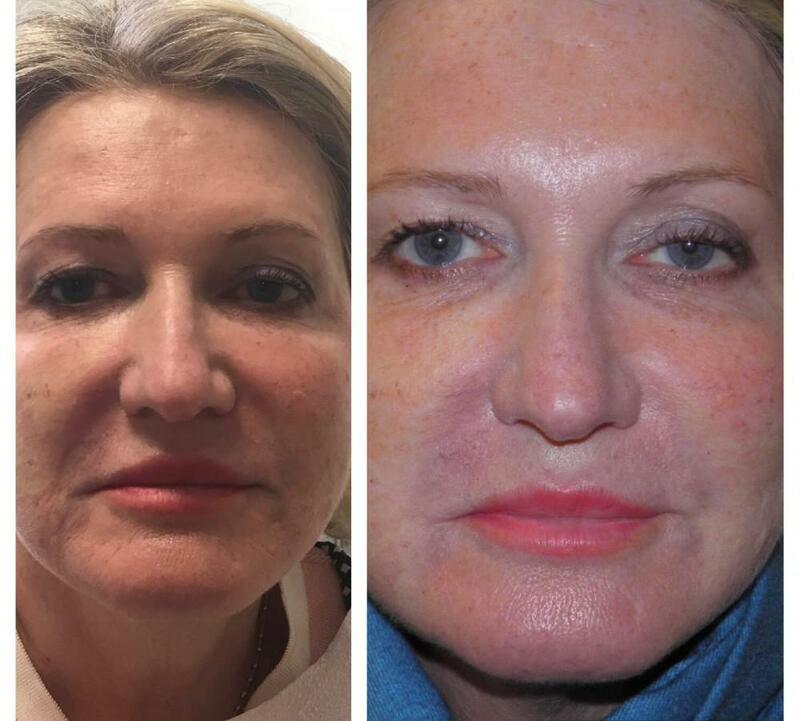 Dysport is a temporary injection that helps improve the look of frown lines and wrinkles, creating a natural look. Temporarily, Dysport will block any signals from the nerves to the muscles, which results in the power down of muscle activity, therefore preventing the contraction of the frown line. For this injection, treatment time generally takes anywhere from 10-20 minutes, and results can last for up to 18 months. With this procedure, pain is minimal because the needle is hair thin and the area is ice-numbed. Other similar neurotoxins, such as Botox and Xeomin, are comparable to Dysport. However, they can’t be used interchangeably months to months, as one neurotoxin can cancel out the effects of another. But, failure of one neurotoxin to deliver satisfactory results allows the patient and medical practitioner to choose a second neurotoxin. Dr. Kerns will work with you to find the best option and neurotoxin for you! For many patients, the effects of the treatment can last anywhere from between four to six months. Results normally take 10-14 days to be fully evident, and in some cases, results can begin to show within the first few days. Some patients respond very well to Dysport, in relation to the results lasting a bit longer with positive effects. Many factors come in to play pertaining to the results you see. Dr. Kerns will help you come to a decision that will fulfill your every need. One plus of this injection is its ability to resemble the results of your first ever use, meaning post treatments will look similar, or the same as the first treatment you ever received! 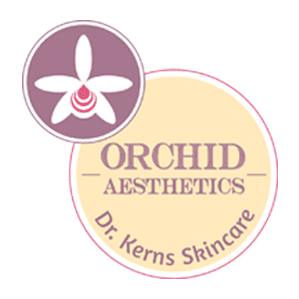 Be sure to call Orchid Aesthetics at (212)-595-1958, or send us an email at Orchidaesthetics@yahoo.com for your free consultation or if you have any questions!